Vapor products sold in the State of Delaware are now classified as tobacco products following the passage of House Bill No. 242. The bill, which was signed into law by Governor John Carney Jr. on July 3, 2017, amends Title 30 of the Delaware Code Relating to Tobacco Product, Including Vapor Product, Taxation and Licensing. The amendments raise the current taxes on cigarettes, cigars and other tobacco products and introduce a new tax upon the sale of vapor products at the rate of 5 cents per fluid milliliter. Vapor products are defined in the law as “any nicotine liquid solution or other material containing nicotine that is intended to be used with or in an electronic smoking device.” The Law requires all invoices issued by manufacturers of vapor products to state the amount of vapor product in milliliters. Delaware joins a growing number of states and local jurisdictions that have classified vapor products as tobacco products. 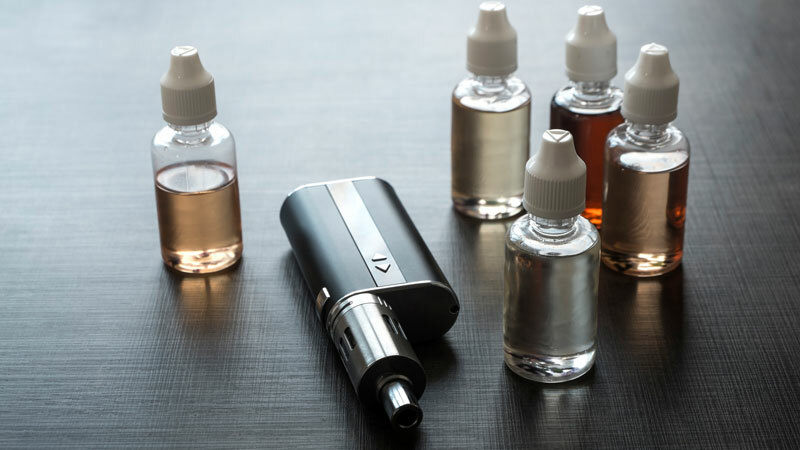 In this instance, however, the legislature recognizes that vapor products are essentially different from combustible tobacco products and should be taxed as discrete objects based on the volume of liquid nicotine. Several states, including Pennsylvania and Minnesota, apply a percentage tax on the wholesale price of vapor products, such as electronic cigarettes, equal to the levy on other tobacco products, while others states, including North Carolina and Kansas, tax on the basis of liquid nicotine volume.